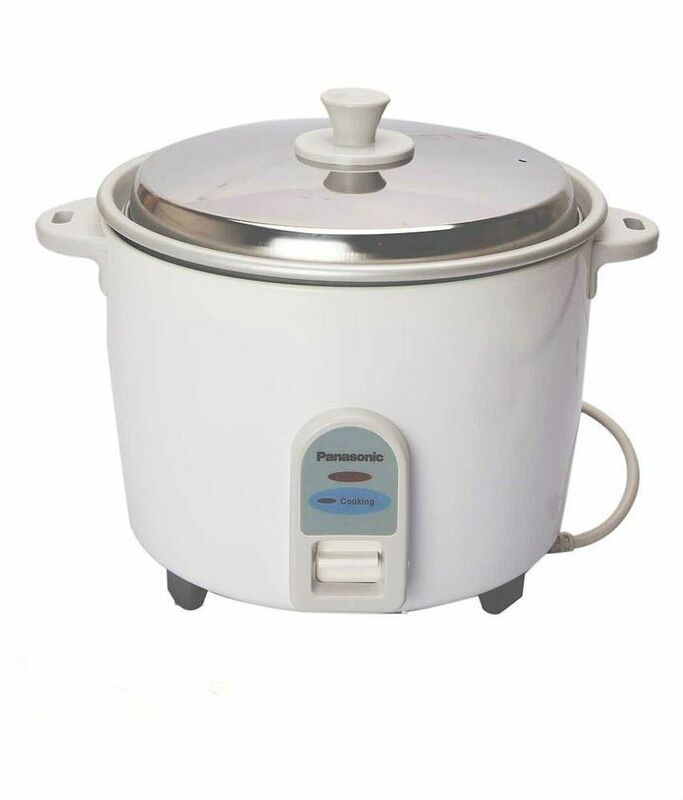 Snapdeal is offering best offer on Panasonic 1.8 L SR-WA 18 Electric Cooker . Here we can get 29% Off on this Product. WARRANTY : 2 & 5 years Warranty.